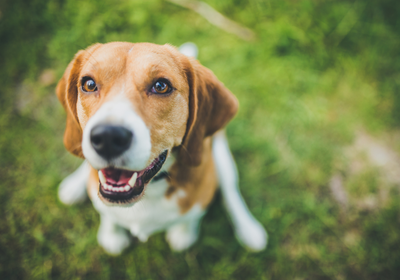 Researchers have used CRISPR to treat Duchenne muscular dystrophy in four dogs, according to a study published yesterday (August 30) in Science. 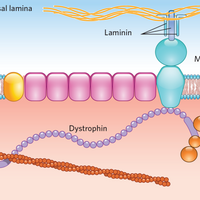 By editing cells in one-month-old beagles serving as models of the disease, the team boosted the expression of the gene coding for dystrophin—a protein whose dysfunction underlies Duchenne muscular dystrophy (DMD)—to up to 92 percent of normal levels in some tissues. “This is a very exciting paper as it shows that gene editing can be reasonably [effective] in a large animal model of DMD,” Kay Davies, director of the MRC Functional Genomics Unit at the University of Oxford and who was not involved in this work, tells GEN.
DMD is a rare, X-linked condition. The one currently approved gene therapy, Sarepta Therapeutics’s eteplirsen (Exondys 51), can only restore dystrophin to around 1 percent of normal levels—and only in some patients. 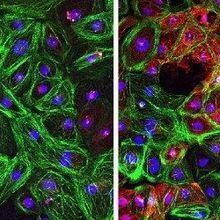 Previous work by the same authors of the current study, led by Eric Olson at the University of Texas Southwestern Medical Center, and others has shown in mice and human cells that virally delivered CRISPR-Cas9 can boost expression levels much higher than Exondys can. Last year, Olson’s group was one of three that showed the approach could restore functional protein production in adult mice. In the current study, Olson and his colleagues used viral vectors to deliver CRISPR directly to the muscles of two dogs that were unable to make functional dystrophin. 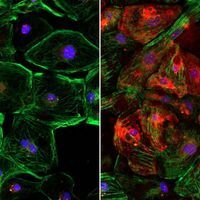 They found that after six weeks of treatment, the animals produced the protein at around 60 percent of normal levels in some muscle fibers, and microscopic examination showed that muscle integrity had improved. 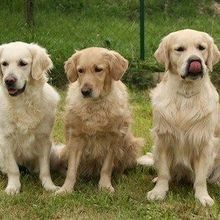 When the team next administered the vectors into the bloodstream of another two dogs, the animal receiving the highest dose produced dystrophin at up to 70 percent of normal levels in skeletal muscle after eight weeks, and 92 percent in heart muscle. Anecdotally, the dogs “showed obvious signs of behavioral improvement—running, jumping—it was quite dramatic,” Olson tells Wired.